The 2016 NATO Tiget Meet was held in Spain, at AB Zaragoza, the home of Ala 15 of the Spanish Air Force. 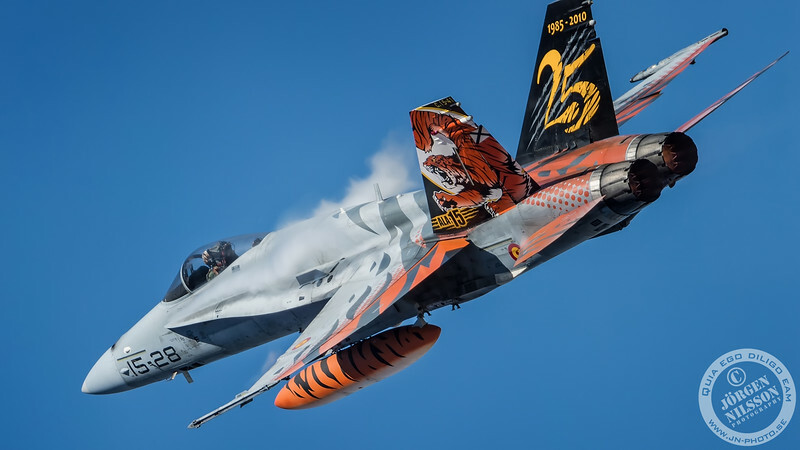 The NATO Tiger Meet (NTM) is kind of a "Traveling Circus" in the sense that it's a NATO Air Force exercise that move around and is hosted by a different country each year. 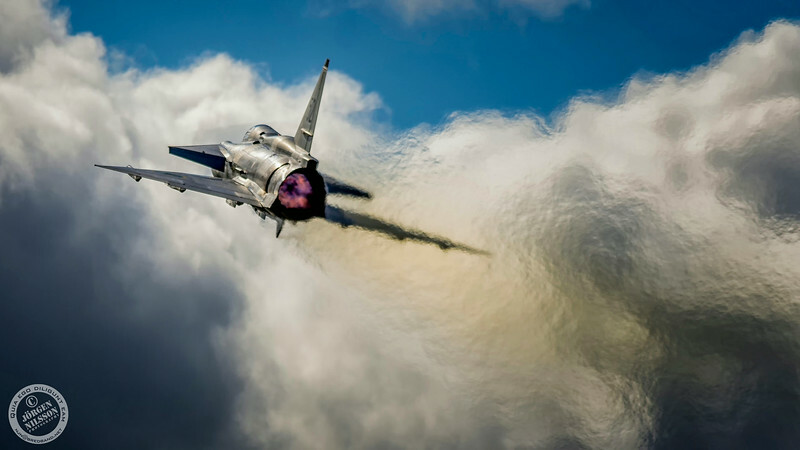 Though it is a serious military exercise, it's also a bit of a show, where the participating Air Forces compete in being the most Tiger. This competition results in colourful painting schemes of air planes and uniform accessories and trust me when I say, some Air Forces take this competition seriously and they tend to go "all in". So what can I expect to see at a NTM? This is not an Air Show, it's an Air Force exercise so what you will see are take-offs and landing and some fly-bys. And in most cases, you will be able to get close-up pictures of planes taxi by you. In my opinion, The NTM is for us airplane geeks and not an event for the whole family and you'll probably never see a larger gathering of aviation geeks in the same place, as at a NTM. This was only my second NTM and since it's an event that moves around in Europe, I will go to the ones that are fairly easy to travel to, for me, but I can strongly recommend that if you are an aviation geek, you should attend a NTM at l east once and chances are, you'll visit more after that. This year's NTM included some rarely seen planes such as the French Navy Grumman E-2C Hawkeye and the French Navy Rafale.